The Rolex Submariner is a true icon in the watch collector industry and many people resort to the purchase of this watch to dedicated the results of hard work and years of determination for success. The Rolex Submariner already has a place in history for being one of the most iconic watches ever made. 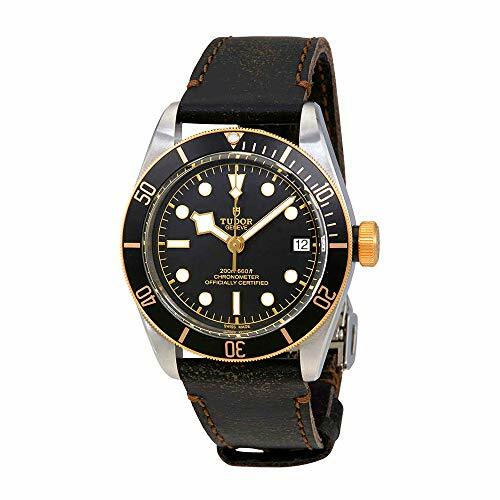 The predecessor of the Submariner appeared in the 1960s when the watch still worked perfectly despite being submerged into the Mariana Trench inside a bathysphere. David Beckham, Ashton Kutcher, and Adam Levine are some of the celebrities who wear a Rolex Submariner. The timepiece was also used in several James Bond movies, adding to its popularity at that time. The Submariner’s versatility and functionality have attracted a lot of attention not only from collectors and users but also from other manufacturers. 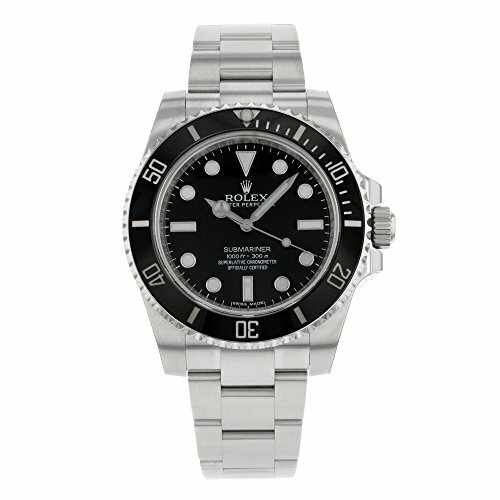 No wonder you can find a lot of homage and alternative watches that look like the Rolex Submariner in the market. The 40mm Submariner homage watches from these brands feature a date window, stainless steel bands, luminescent hands and markers, and a unidirectional corrugated bezel just like the Rolex Submariner. This gigantic 44mm Rolex tribute watch from Casio features a unidirectional corrugated bezel, luminescent hands and markers, a date window, a sleek black dial, and a resin strap. 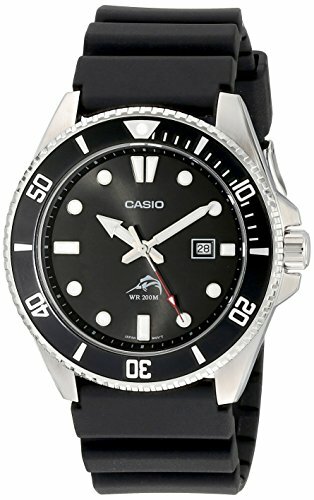 The 40mm Mako Pro Diver is an automatic watch that features a magnified date window, luminescent markers and hands, and a corrugated bezel that moves only in one direction. The 40mm Rolex tribute watch from Alpha features a magnified date window, a unidirectional bezel, luminescent markers and hands, and a stainless steel case. The Alpha Submariner has colored bezels available in green, blue, and black variants. 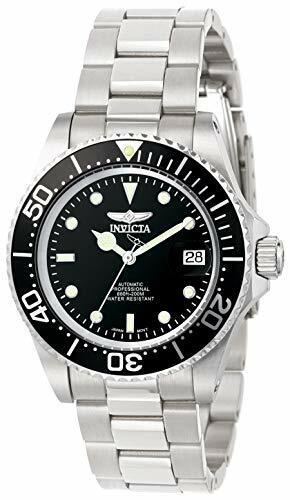 This 41mm is an automatic watch that looks like a Rolex Submariner with its unidirectional corrugated bezel, a day-date window, luminescent hands and markers, and a stainless steel bracelet. This 42mm Sea Urchin is a Rolex tribute watch features a similar oyster-style band and a 120-click unidirectional corrugated bezel that’s available in different colors. 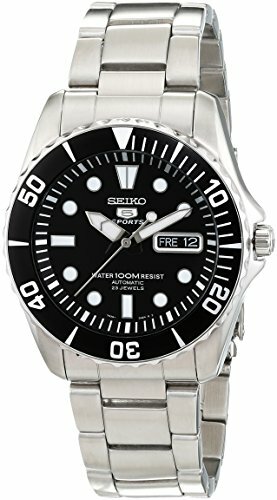 Aside from these, the Sea Urchin has a Hardlex crystal, large luminescent markers and hands, a Seiko 7S36 self-winding automatic movement, and a day-date window at the 3 o’clock position. This 45mm Rolex Submariner look-alike features a unidirectional bezel, luminescent markers and hands, a date window, a scratch resistant crystal, a black dial, and an Eco-drive quartz movement. 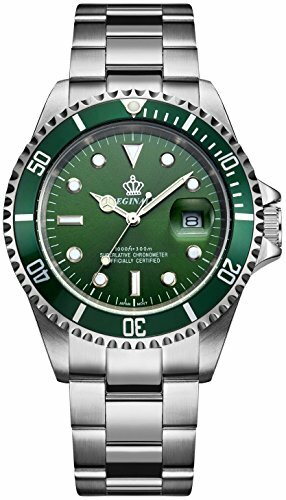 The Regatta 792 is a 42mm watch that looks like the Rolex Submariner with its unidirectional bezel, magnified date window, luminous markers, and Rolex-style hands. It also has a Krysterna crystal, a Miyota movement, and a stainless steel bracelet. 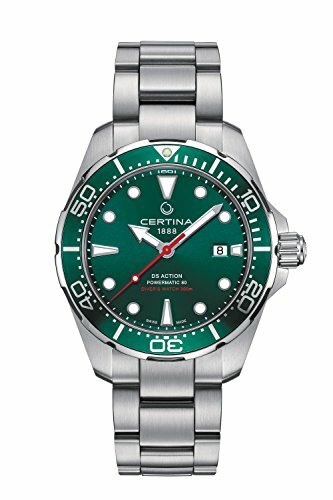 This 44mm watch that looks like a Rolex Submariner features a stainless steel case, a 120-click unidirectional bezel, a sapphire crystal, a date window, Superluminova hands and hour markers, and a helium release valve. 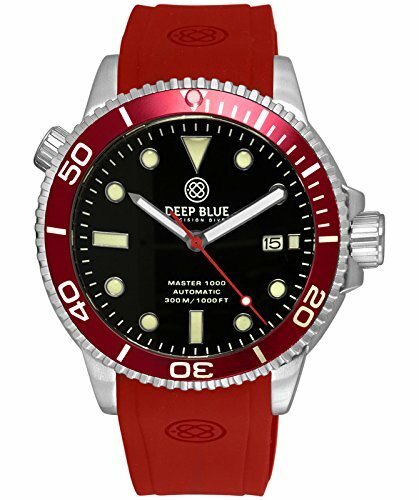 Its dial and bezel are available in various color combinations. 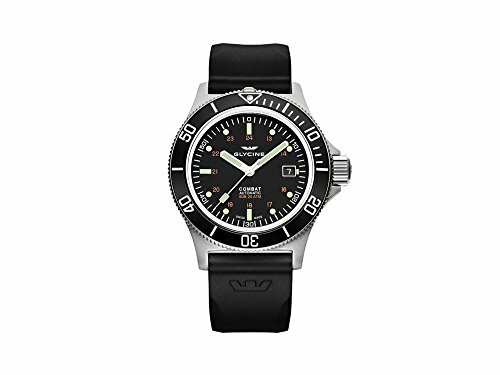 The 43mm Marine Star is definitely a Rolex tribute watch with its clean design, black dial, unidirectional black bezel with white markings, luminescent hands and markers, and a date window at the 3 o’clock position. The Marine Star also features a Japanese quartz movement. The 44mm Costeau has a unidirectional stainless steel bezel, a black dial with luminous markers and hands, a scratch-resistant sapphire, a magnified date window, and a Quartz movement. Although it has a suede leather strap, its overall design confirms that it’s a Rolex tribute watch. The 42mm Ocean 1 is one of the best Rolex tribute watches for its design and quality. 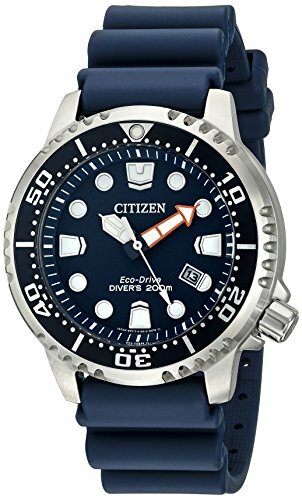 The Ocean 1 has a unidirectional corrugated bezel that has a ceramic insert, a screw-down crown, a sapphire crystal with anti-reflective coating, luminescent hands and markers, a date window, and an ETA 2824-2 Elaboré movement. 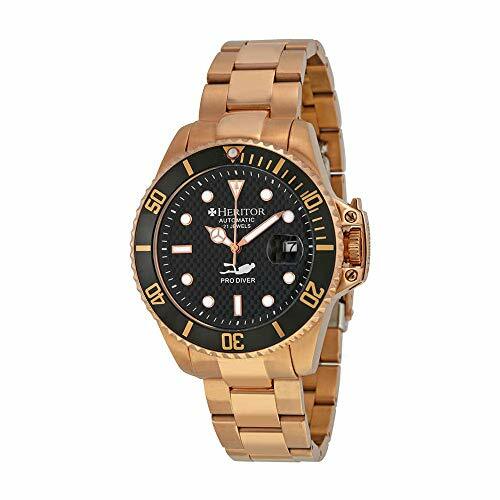 The Khaki Navy Scuba is a 40mm automatic watch that looks like a Rolex in the sense that they both have a unidirectional bezel, a Swiss movement, luminescent hands and markers, and a black dial. 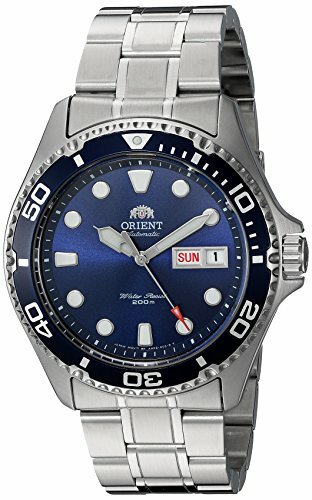 What makes the Navy Scuba unique is its date window located at the 4:30 position and a second hand that’s colored red at the tip. The 41mm Pytheas is a Rolex Submariner look-alike with a few design features that make it a unique timepiece. Aside from the unidirectional bezel, luminous Mercedes hands, magnified date window, and luminescent markers that are similar to the Submariner, the Pytheas has a crown lock that looks entirely different from any other homage watches out there. 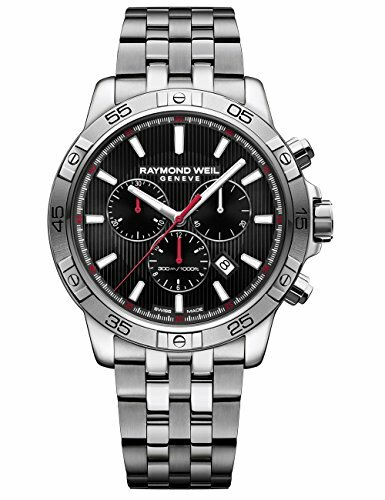 The 42mm Raymond Weil Tango features a unidirectional bezel, screw-down crown, quartz movement, scratch-resistant sapphire, a date window, and luminous hands and markers. 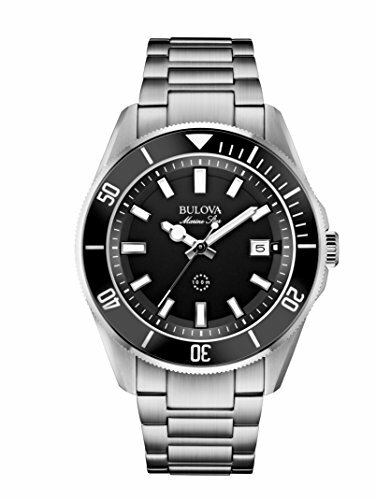 Its black dial is designed with concentric circles, making it a unique accessory despite being a watch that looks like a Rolex Submariner. The Squale 1545 is a 40mm Rolex Submariner look-alike that features a black dial and a black ceramic, grooved bezel that moves only in one direction. Aside from these, the watch also has a magnified date window, luminescent markers and hands, and an ETA 2824-2 Swiss automatic movement. The Combat Sub series features a 42mm automatic watch with GL224 Swiss movement, a unidirectional bezel, Super-LumiNova® C1 lume on hands and markers, a date window, and a flat sapphire with over 3 layers of anti-reflective material for a clearer view. The series is available in different lume colors and bracelet styles. The 42.5mm Rolex Submariner look-alike features a day-date window, luminous rectangular markers, luminescent hands with a modern design, Swiss movement, and a thinner unidirectional bezel. 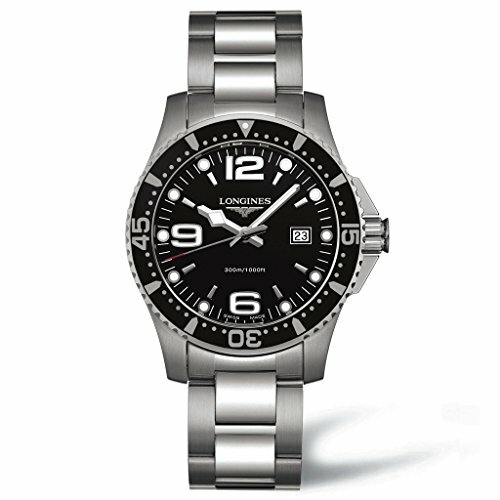 The Ocean Star collection is available in different dial and bezel colors, as well as different strap styles. The Powermatic 80 is a 43mm timepiece that features a unidirectional bezel, a black dial, luminescent markers and hands, and a stainless steel bracelet, making it a watch that looks a lot like the Rolex Submariner. The biggest difference is its date window that’s situated at the 4:30 position. 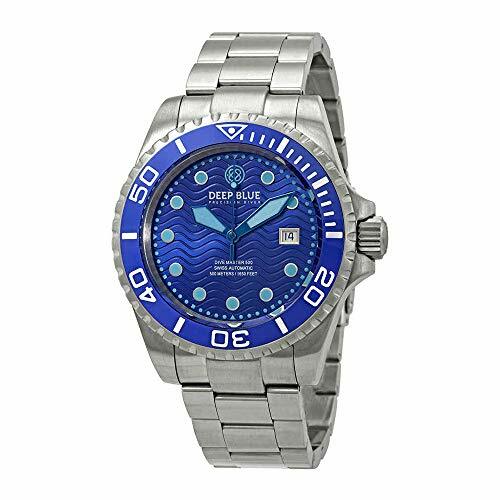 The 42mm Deep Blue Master 500 features a more modern design with its hand and hour markings available in different colors. However, you can still see why this watch looks like a Rolex Submariner with its date window, unidirectional bezel, and stainless steel bracelet. 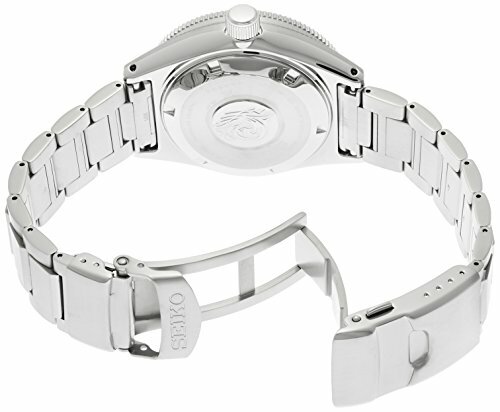 The Master 500 is powered by a Sellita Caliber SW200 movement. The 42mm Ternos is an obvious Rolex watch tribute with its unidirectional ceramic bezel and luminous hands that feature the Mercedes logo. The Ternos also has luminescent markers, a stainless steel band, a date window, and a DAV 3021 movement. The 42.5mm Prospex is an excellent Rolex tribute watch with its large unidirectional bezel, black dial, and stainless steel built similar to that of the Submariner. The Prospex also has a date window, large luminescent hands and markers, a curved sapphire crystal, and a Calibre 6R15 movement. This mid-range Rolex Submariner look-alike is a 41mm automatic timepiece with a stainless steel case, a unidirectional bezel, a sapphire crystal, a black dial, a stainless steel bracelet, and a Longines Calibre L619/888 movement. It also features a date window and luminescent hands and markers. 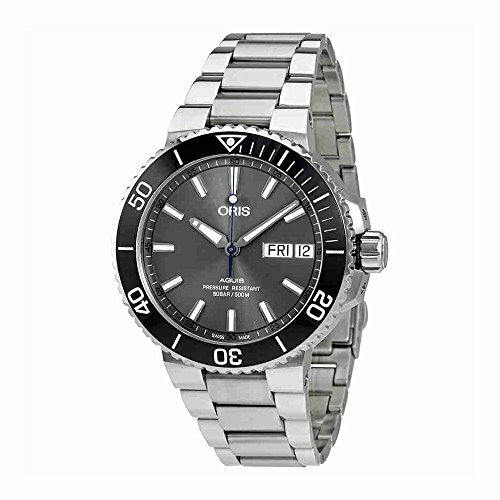 The 43.5mm Oris Aquis is a Rolex tribute watch but has design features that make it a unique timepiece on its own. 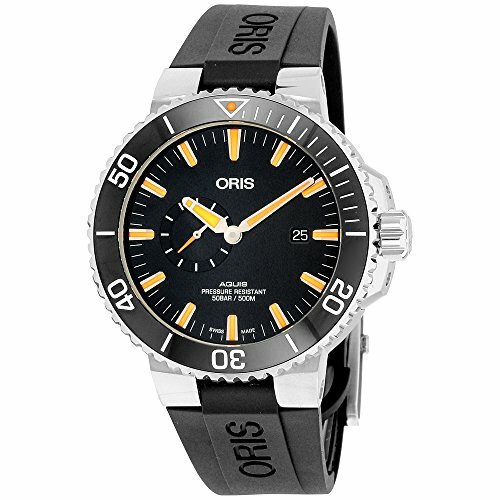 It has a unidirectional bezel, a date window at the 6 o’clock position, a see-through case back, scratch-resistant sapphire, luminous hands and markers, and an Oris Calibre 733 movement. 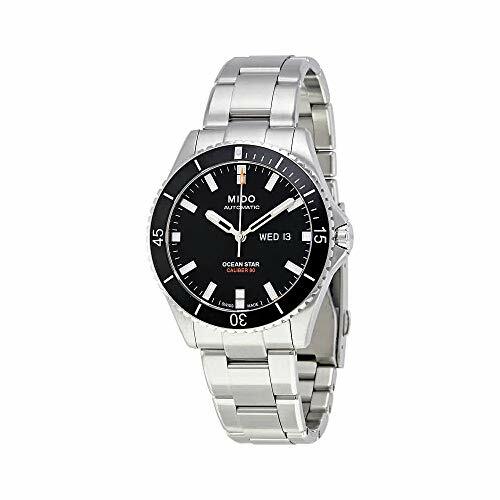 The watch is also available in black or blue sunburst dial colors. Although it sports a different feel and has several additional features compared to the Submariner, the Hammerhead is a 100% Rolex tribute watch. This massive 45.5mm timepiece has a unidirectional bezel, a clean black dial, luminescent hands and markers, a day-date window, and a Calibre 752 movement. 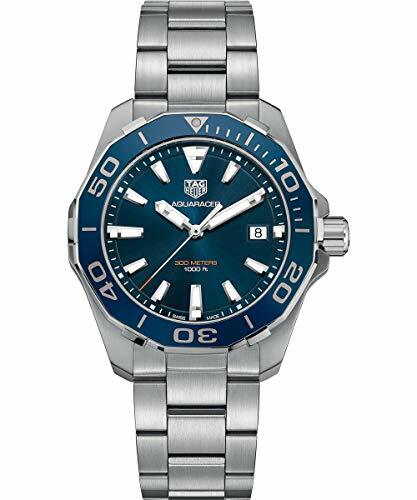 The 43mm Aquaracer features a scratch-resistant sapphire, a magnified date window, a dodecagonal bezel, chunky luminescent hands and markers, a stainless steel case, and a Tag Heuer Calibre 5 movement. It’s available in different bezel colors, dial hues, and strap styles. The 42mm Bell & Ross Diver is an interesting Rolex Submariner tribute watch because of the rectangular stainless steel case where the whole timepiece sits. 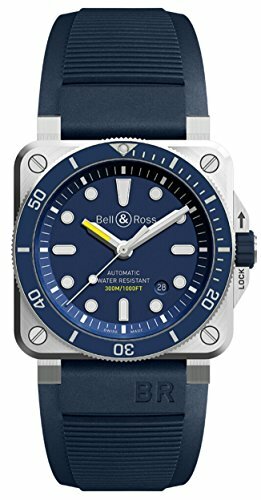 The Bell & Ross Diver features a unidirectional bezel, luminescent hands and markers, a date window at the 4:30 position, and a BR-CAL.302 movement. It’s available in blue, bronze, and black variant colors. The 41mm Seamaster Professional is an excellent alternative if you’re looking for a Rolex Submariner look-alike. 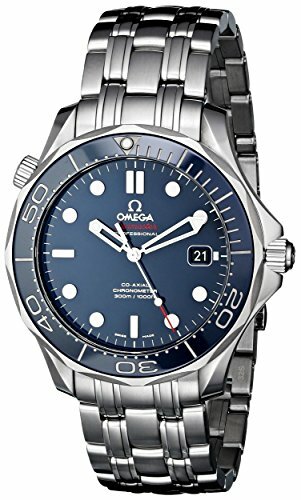 The Seamaster features an Omega Calibre 2500 movement, luminous skeleton hands, luminescent hour markers, a unidirectional scalloped bezel, and a date window. 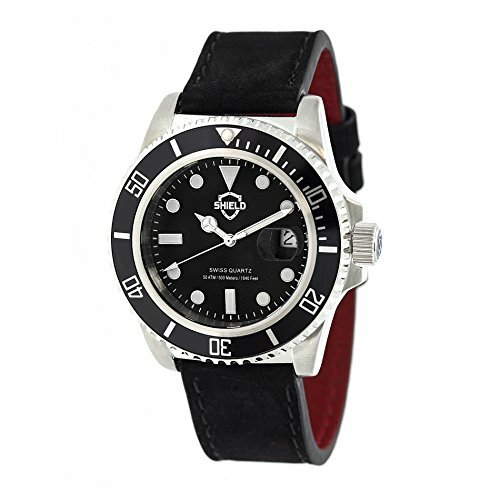 The 41mm Tudor Black Bay is a Rolex tribute watch that’s powered with a Tudor Calibre MT5602 movement. 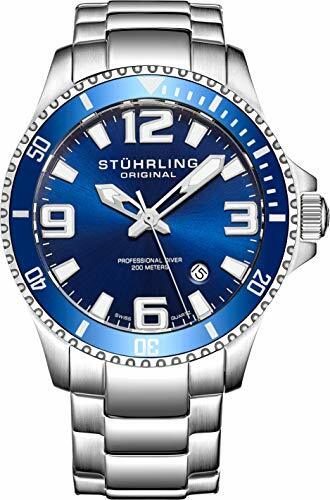 The timepiece features a scratch-resistant sapphire, luminous hands and hour markers, a unidirectional bezel, and a stainless steel case and bracelet. 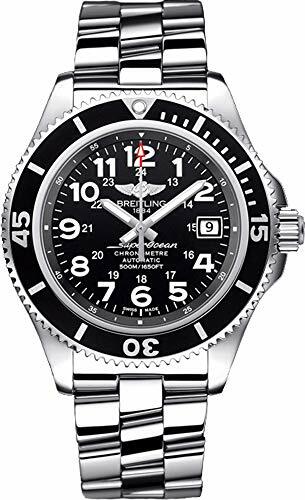 The 42mm Superocean II is an automatic watch that features a Breitling Calibre 17 movement, a scratch-resistant sapphire, a date window, luminous hands, and Arabic numeral markers. What sets it apart from just being a watch that looks like a Rolex Submariner is its stainless steel bracelet with a twisted design. 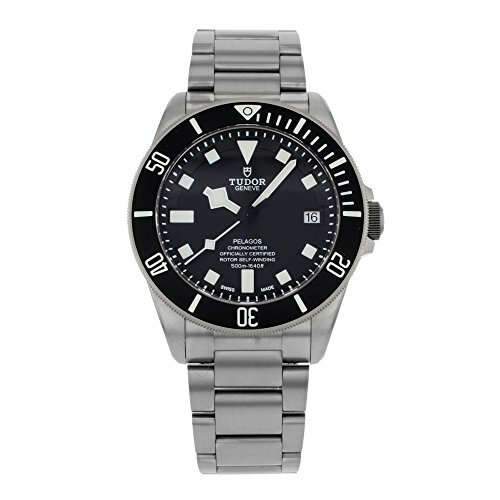 The 42mm Pelagos is an obvious Rolex tribute watch that runs on a Tudor Calibre MT5612 movement. Similar to the Submariner, the Pelagos has a unidirectional luminescent bezel, luminous hands and markers, and a date window. 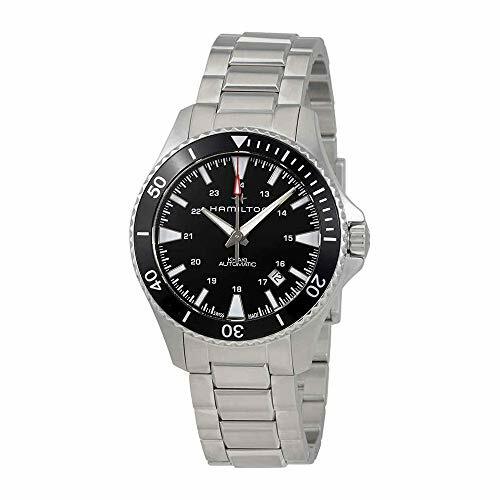 What makes it stand out is its titanium built compared to the stainless steel material used on the Submariner. The Rolex Submariner is a classic that already has a place in the history of watches. 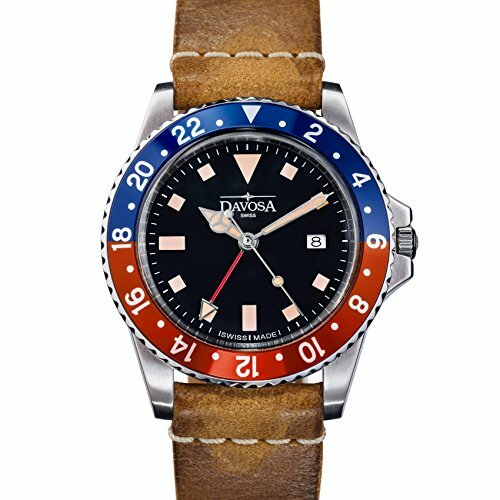 Its iconic design has been copied by hundreds of watch manufacturers and has put their own styles to create unique models that can be considered alternatives more readily available to a wider audience. There are many homage watches that look like the Rolex Submariner sold at a more affordable price. If you’re looking for a budget-friendly alternative, consider any of our recommendations above.